Do you suffer from dry mouth? Try one of these great natural remedies! Dry mouth, known in medical terms as xerostomia, is a common problem caused by a changing in the function of the saliva glands. 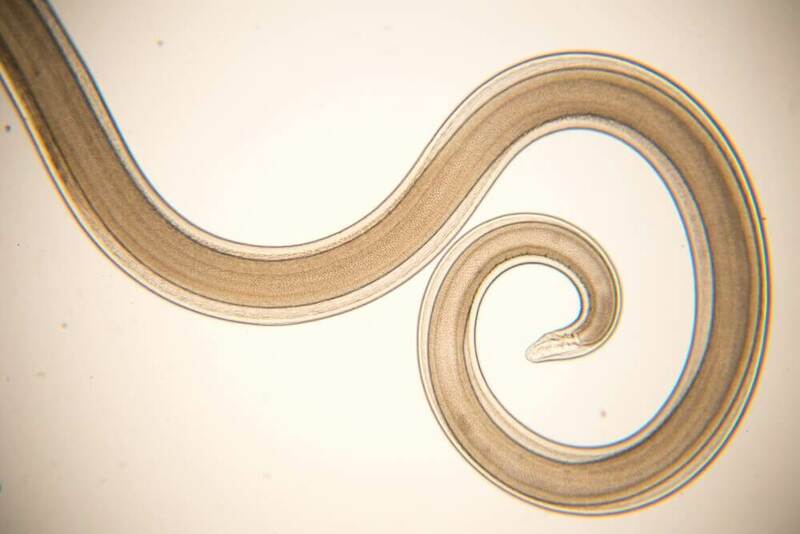 It’s characterised by a reduction in the production of saliva or by a change in its composition, which significantly alters its pH. Dry mouth may be caused by a lack of liquids in the body. It can also be caused by certain illnesses. Even though it’s not serious or prolonged, it causes cracking of the tissues, difficulties swallowing, and other uncomfortable symptoms that require treatment. Luckily, as a complement to medical treatments, you can make use of some homemade remedies to speed up your recovery. In this article, we’ll share the 5 best remedies for you to try. Why do I have a dry mouth? Before we get to the remedies to relieve a dry mouth, let’s go over some of the things that cause it in the first place. 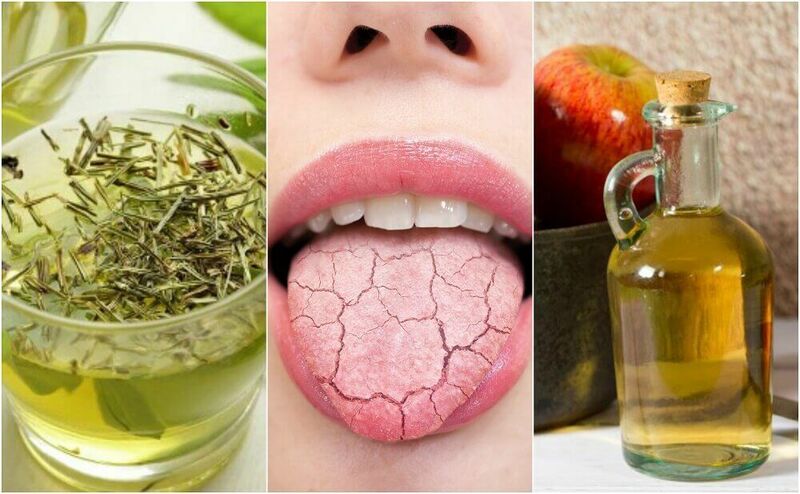 The properties of some natural ingredients can counteract the loss of moisture caused by the lack of saliva. As well as this, because they prevent the growth of bacteria in the mouth, they also help to prevent infections. The tannins in green tea help to treat mouth problems. These compounds, as well as its other vitamins and minerals, re-hydrate the body and help to regulate the production of saliva. This, in turn, stops the proliferation of bacteria in the less accessible areas of the mouth and prevents tooth decay. Put the green tea into a cup of boiling water and cover it. Leave it to steep for 10 minutes and strain it. Drink up to 2 cups of green tea per day, until your dry mouth is gone. Camomille works as a natural moisturizer for the mouth and helps to re-stabilize the pH of your saliva. Its compounds re-hydrate the cells and speed up the recovery of lesions and cracks. 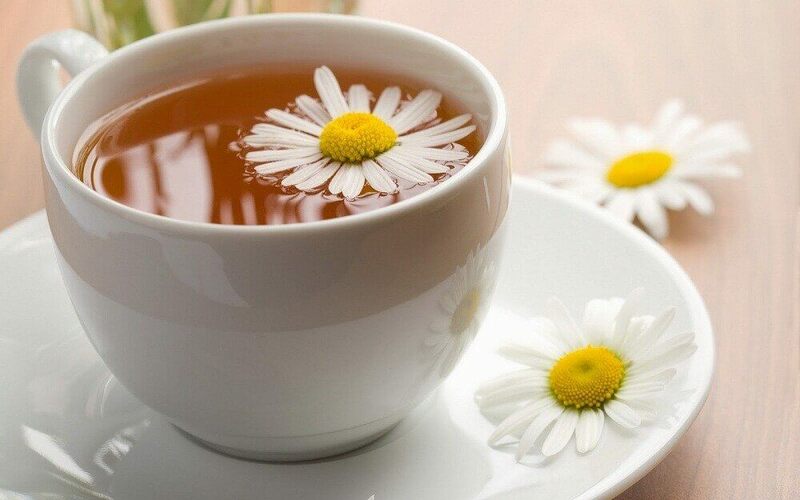 Tip the teaspoon of camomile in a cup of boiling water and cover it. Leave it to steep for 5 minutes and strain it. Drink up to 3 cups of this chamomile infusion per day. Repeat this until the condition is gone. 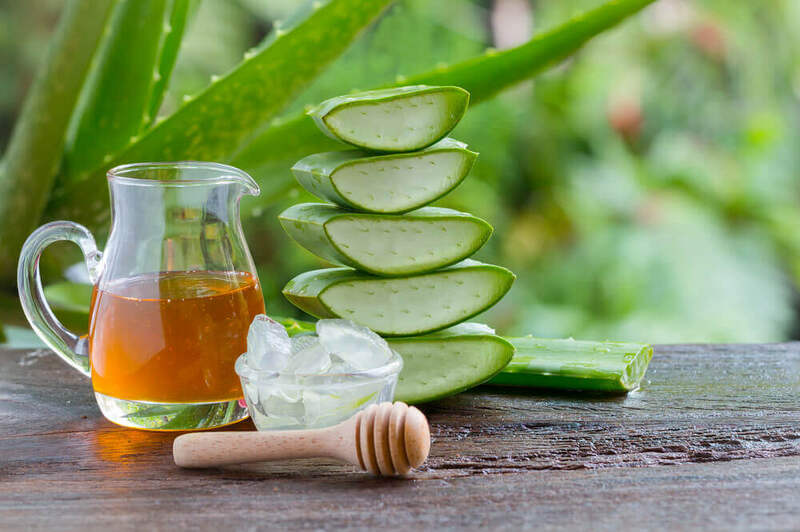 The mucus contained in aloe vera gel can help to protect the oral tissue and taste buds when you have a dry mouth. Put all the ingredients into a blender and process them until you obtain a smooth mixture. Drink a glass of aloe vera juice on an empty stomach. If necessary, drink again during the afternoon. 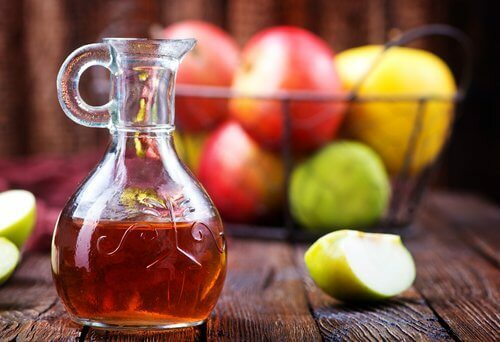 The organic acids in apple cider vinegar help to regulate the pH of the mouth and stimulate salivation. Dilute the apple cider vinegar in a cup of warm water. Drink this twice a day, until your mouth is hydrated. 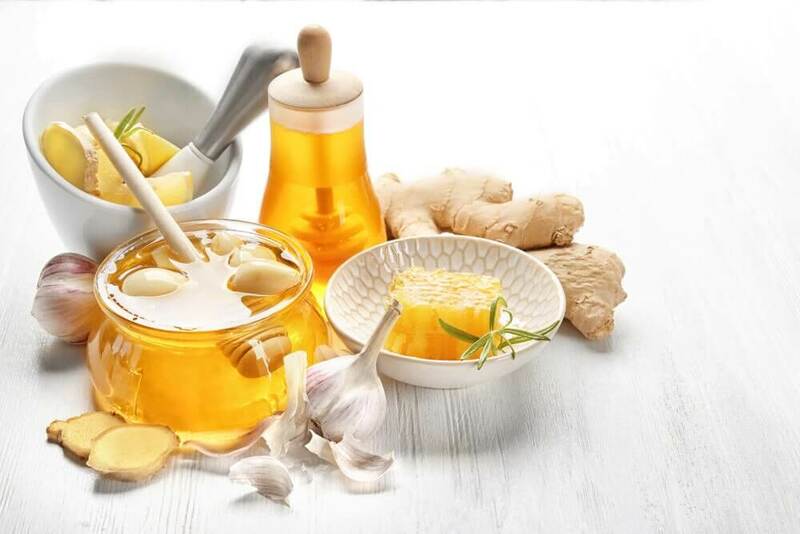 Gingerol, the main active compound in ginger, regulate the activity of the saliva glands and protects the mouth against the effects of dehydration. Tip the grated ginger into a cup of boiling water and cover it. Leave it to steep for 15 minutes and then strain it. Drink this in small sips, swilling it around your mouth as your consume it. Take up to 2 cups a day, until the problem is under control. Do you still have a dry mouth? If the symptom persists or gets work, consult your doctor to determine if it is due to a particular illness.